Welcome to The Cherry On Top, Blog Hoppers! I hope you enjoyed the stops so far. 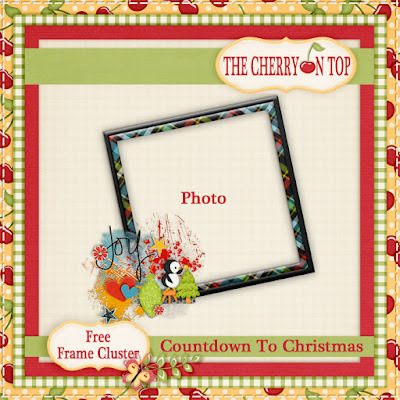 The Cherry is dedicated to the promotion of free stuff and frugal crafting and cooking. We're always on the look out to make things easier cheaper and greener and free whenever possible. Here's the peek at our freebie. Scroll further to see past freebies and get the link for our freebie. Let's just say that this is the inspiration for our freebie. 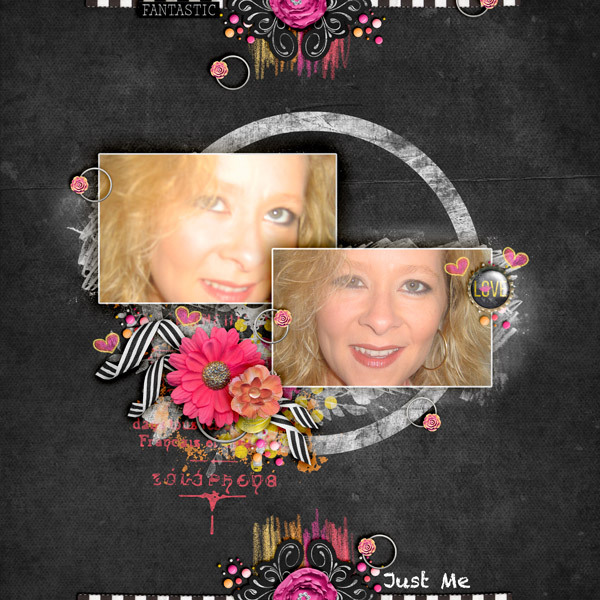 I designed this layout with Joyce Paul Designs, Chalktastic. You can get a better look at the collaboration by clicking on the image. It's currently on an awesome promotion! 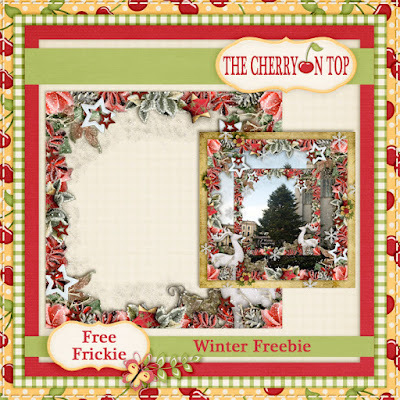 This is another example of a very recent freebie that is still available and perfect for this time of year. This is the inspiration for the above template. 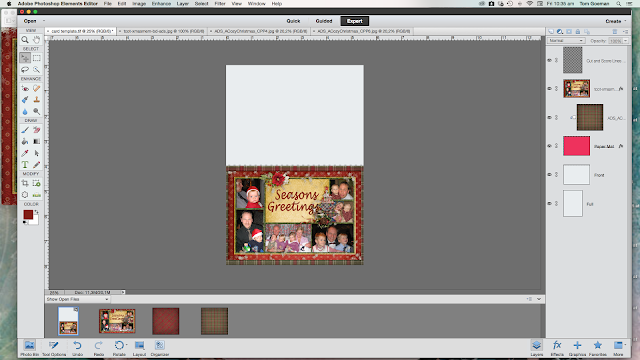 Another festive layout using The Kit Cart Designs, Countdown To Christmas. Once again, click on the image to see that kit. 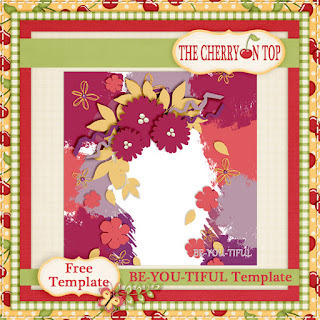 Another recent and popular freebie is this Be-You-Tiful template. Something a little different to try? This is an idea of what you can do with it. 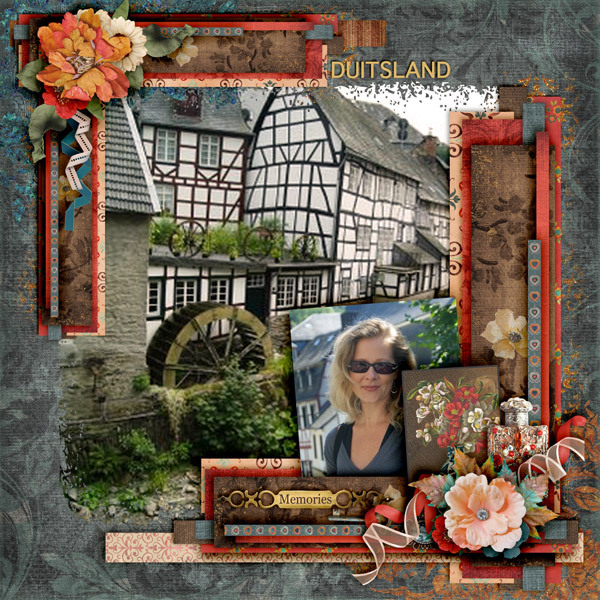 I used Amanda Creation's, Plant Seeds kit which you can also find at the Digital Scrapbooking Studio. Clicky, clicky on that image to see the awesome deals you can get at DSS. 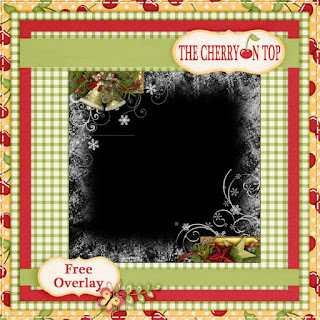 Our hottest freebie at the moment is this wintery overlay. Find it by clicking on the image. Just a little more inspiration before you go. 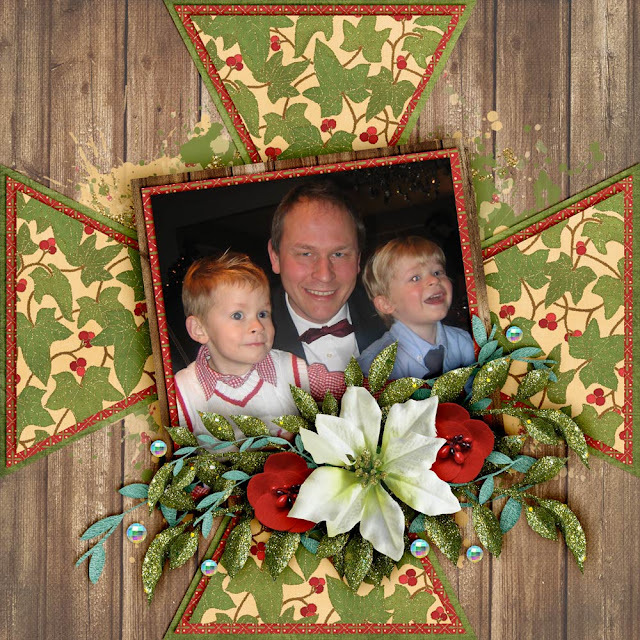 Use your overlay directly over your favourite snowy picture or use a piece of paper to background it and write in a lovely sentiment and use it as a poster, card or a cover page or you could decorate your profile picture. 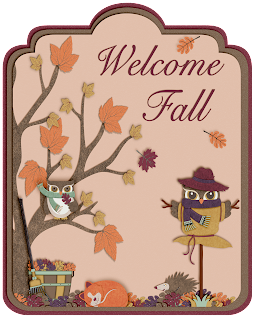 I started dabbling with design, myself and came up with this fall themed mini. Have fun with The Cherry's freebies! We post free stuff every single day on our Facebook Page and you can find even more, different freebies and creative inspiration on our fabulous Pinterest boards. Come and make yourself a part of our wonderful following! Thank so much for stopping by. 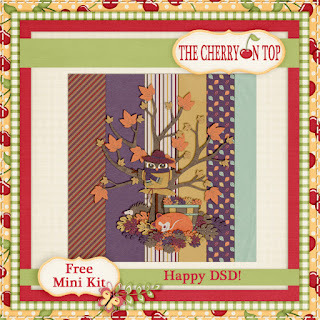 Enjoy your FREE TEMPLATE and remember all of our goodies are for Personal Use Only. Here's the list for all of the stops if you missed them. It's soon time to start counting down the days to Christmas. 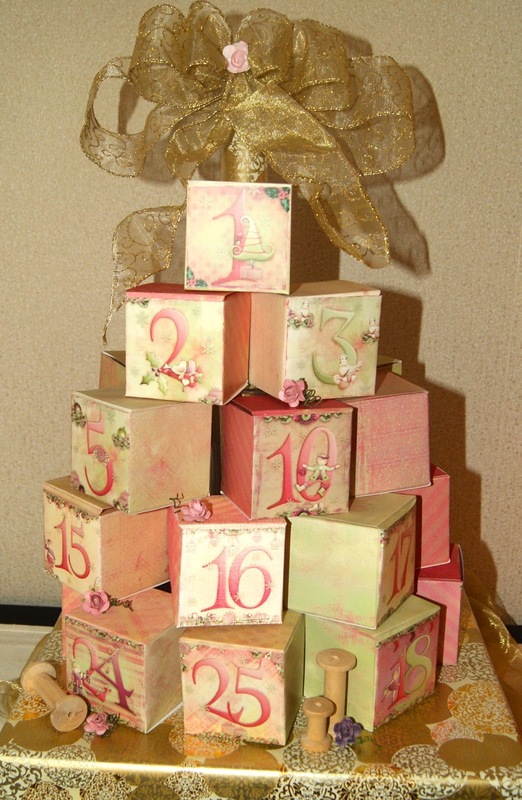 Have you considered an Advent Calendar? There are so many different ways to do them. 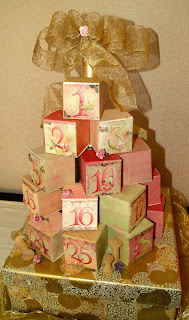 I found one I loved on Pinterest, designed a template for the boxes, created the number squares for all 25, shoo...and stuffed them with various goodies. 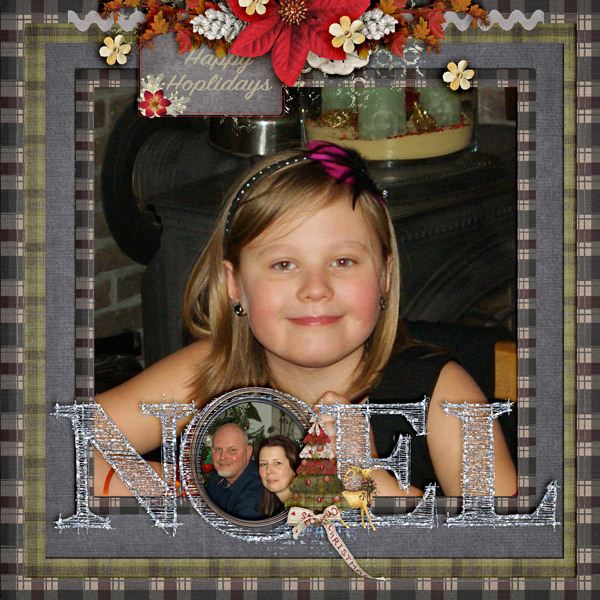 Isn't this digital kit from Vero-The French Touch just fabulous? Of course, you can use any kit you would like or use our basic template and go totally traditional style. Maybe even the kids would like to help? You could decide to do just 12 days as well. It will save a lot of time and you wouldn't need so many gifts either. I have two little guys and will take turns with them each day. My plan is to have most of the boxes full of tiny things like cookies and candy and every couple of days, they'll get something really good like a small Lego set, Playmobil or an opportunity to get a game download for on their tablet. One boy will get odd numbers and the other even. This way I'll know which small goody to put in whose box because they like different things. Here's an example of one of the digital boxes with the numbered square insert. You'd just download your template, clip in a paper, then print, cut, fold and glue. The project goes together very quickly once you have everything printed. 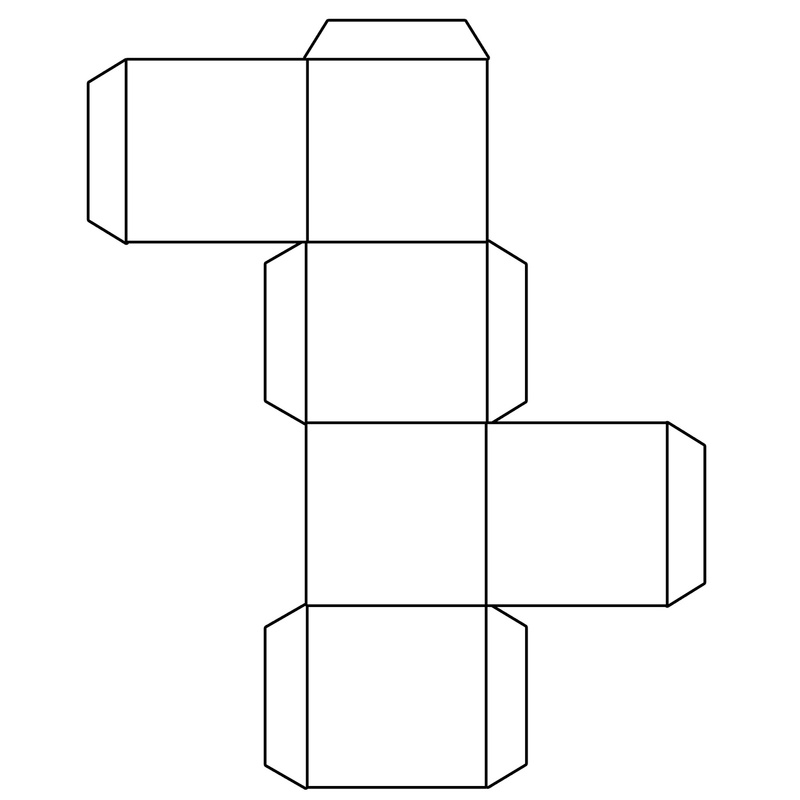 This is an example of one of the numbered squares. This is the basic template. You could right click, download, trace this template on a piece of paper of your choosing and you're set! What I love about this project, is that you only need scissors and glue. 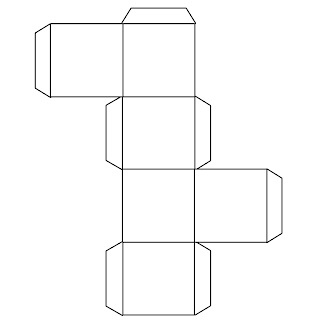 Here are all of my boxes and you could choose to display them flat like this is you choose. You can always take the packaging off to save space so that the goodies fit in the box. These boxes are just over 2 inches square. I'll certainly have to take the Lego out of their bags or fold them just right so they fit. Here's the coupon for in the box. Roll it up, tie it with ribbon and voila! Isn't this kit just the cutest? My gal from Touched By A Butterfly designed it specifially for my youngest son who is a Dragon Story enthusiast. You can find the kit here. Currently, it's 50% off! This is another way you can display your boxes. I think I'll stick with this design, though. 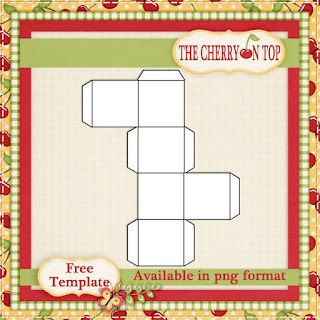 To see our entire project and get the tif download of the template, click here. We've got a couple of boards on Pinterest totally dedicated to Christmas and gift ideas. We've even got the tough cookies solved as well as wrapping ideas. There you can find something for absolutely everyone and perhaps more advent ideas. Thank you for hanging with The Cherries and if you have more ideas for inside these little boxes, share them in the comments along with a photo of your project. We're back with another mini album. 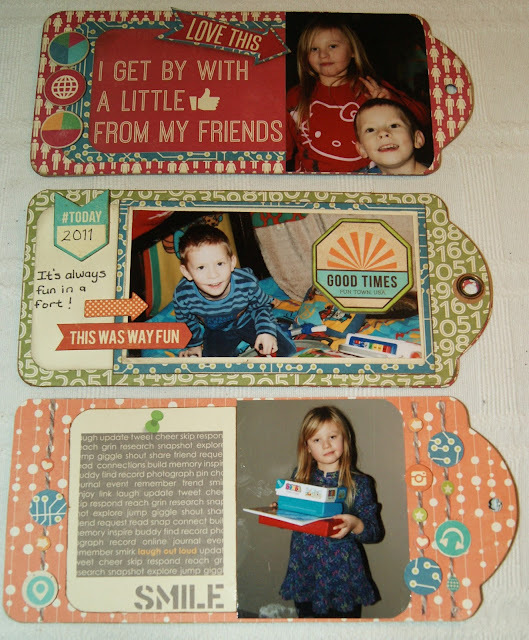 This one was designed at a workshop at Tiny's Hobby in Kortrijk, Belgium. They have a brand new store and it is totally awesome! It's all new and full of "leuk" sweet hobby crafts. 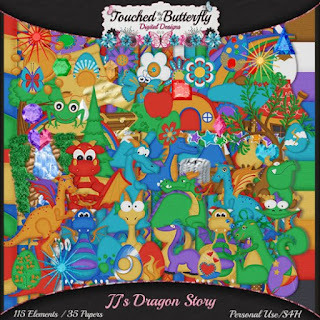 From Pixel Art to crochet, clay, scrapbooking, stamping and tons more. Isn't it awesome?! What a transformation! 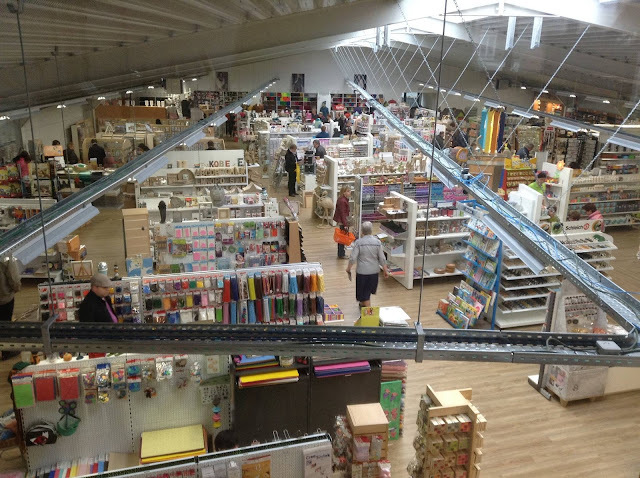 They have a Facebook Page where they show off pictures of workshops, goodies and the shop. I actually travel over an hour to get to this shop because I don't know of anything in my area this good and with all of these awesome workshops. My favourite part is the beautiful new workshop areas. The last workshop, in November I attended we received a pizza box FULL of delicious scrap stuff. Most of the goodies were from the Jillibean Soup collection, Spicy Social Soup. How fun are these colours and prints?! I went for a layered look on all of my pages and I used a Graphic 45 tag, mini album. The embellishments were small in numbers and we mostly had to use just patterned papers and the paper goodies from the collection. That makes you think extra crafty creative, though! As you can see, I inked around nearly everything to give the entire mini album a cohesive feel. I always think layers and edging with paper or ink gives all of my projects a more polished, finished feel. Bind it all together with a ring and if ya feel like it, tie a bunch of ribbons around the ring for more fun. Use different kinds of adhesives to put your projects together. Glue, glue dots, double sided tape and foam tape for extra added dimension is always recommended. Dimension adds more variety and interest to your projects. I'm off for another pizza box workshop at Tiny's in just a few short weeks. This time I have the box first and it's from one of my all time favourite paper produces, Basic Grey. Yay! I bought another cardboard mini album with ring binding when I was at Tiny's and I'll be using that for the base of my pizza box goodies. I'm thinking of scrapping a weekend get away with my hubby because the papers and goodies are way grown up with subdued colours and class. I'll be back to show you that one when it's finished. Thanks for stopping by The Cherry for a peek. We love when you do that! Hoping you've cleaned up all of yesterday's mess and that you're treating yourself after all of that hard work. Today, is a big day for commerce in the States and DigiLand is no exception. What could be, the most money saving day of the year. 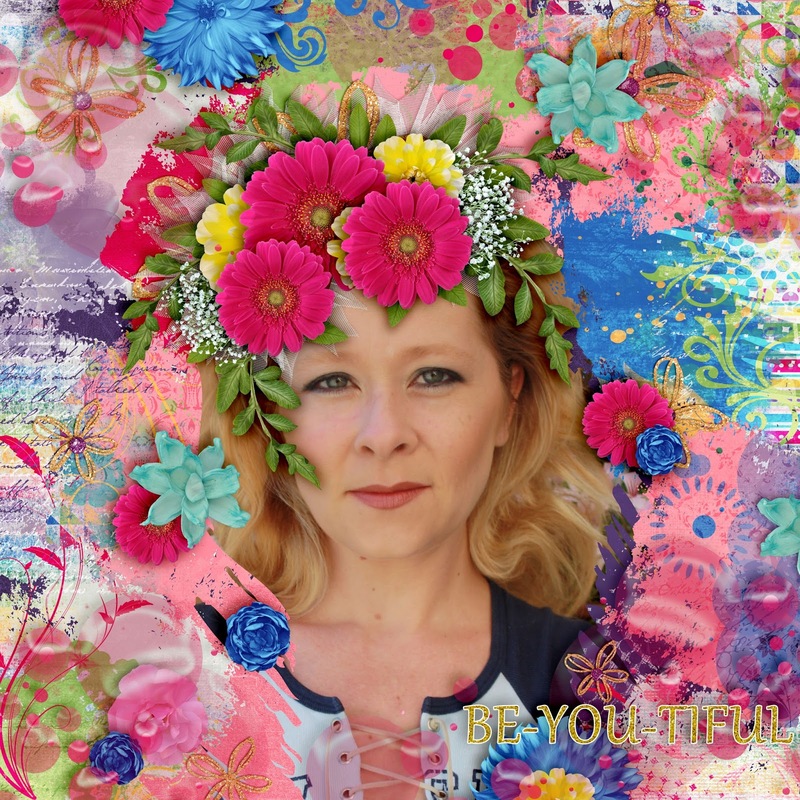 I've got layout love from Alexis Design Studio's gorgeous goodies put to both digi and hybrid use as well as a free template and a free holiday card for you. 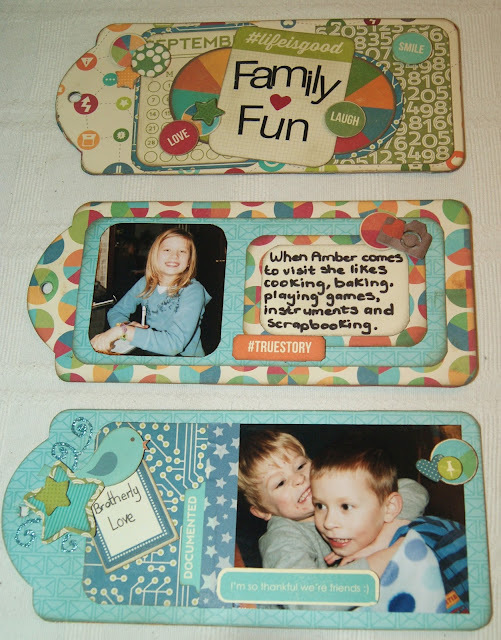 Keep reading to find a tutorial on digital card making and plan how to use your new downloads. 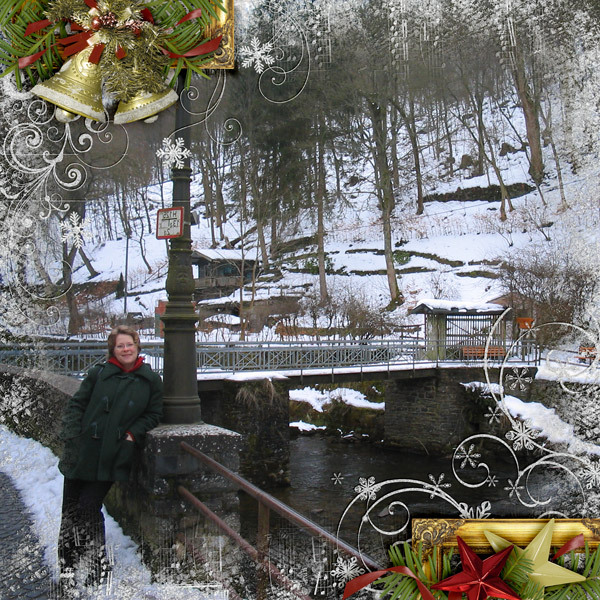 Winter Garden is the kit from Alexis Design Studio that I used for the above layout, along with a template from Heartstrings Scrap Art that you can purchase at the Digital Scrapbooking Studio. 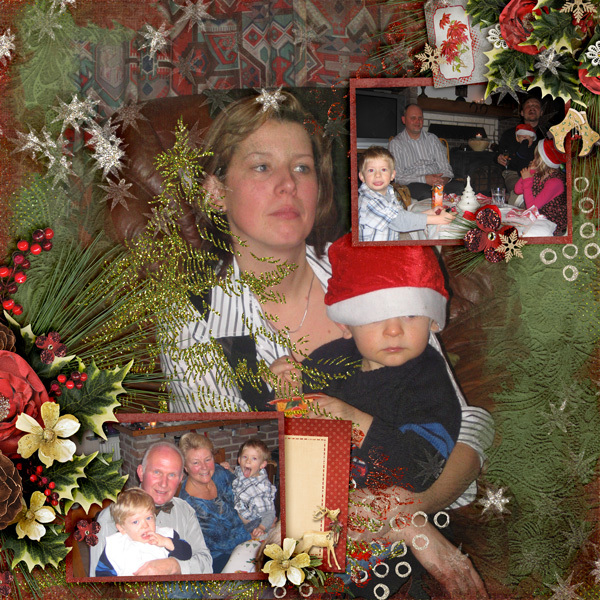 That's my sister-in-law with JJ and for some reason Liam had his tongue sticking out for every picture that Christmas! 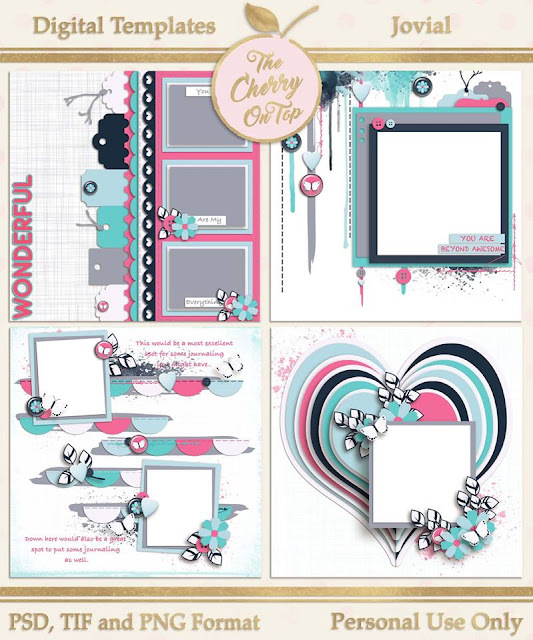 Hehehe... Design some seriously gorgeous clusters with Alexis and Barabara's elements, stack them up on some lovely textural papers full of blingy glitter and spread out those stamps to bring balance and cohesion to your layouts. A little off the Christmas theme is Vintage Treasures. The name alone had me sold on this kit until I saw everything else in it and this exquisite colour palette. De-lish! I teamed up a template from Brenian Desings with a mix of goodies from Alexis Design Studio to fashion this funny Christmas card for family. 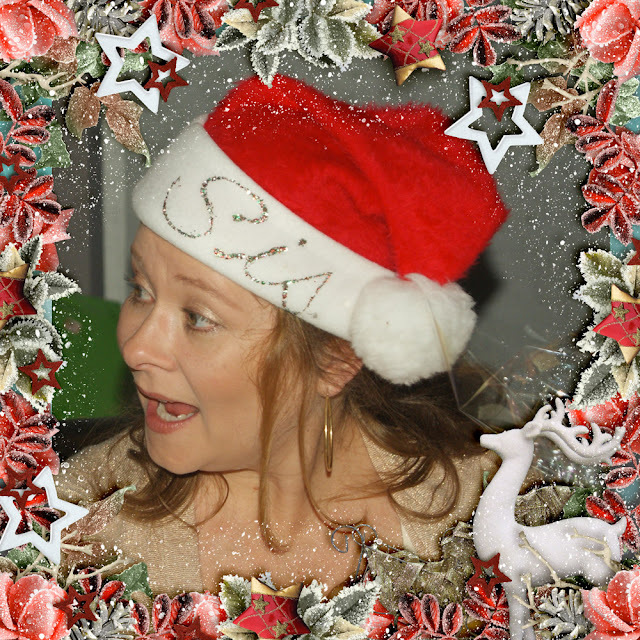 I love using the silly pictures in hope of giving family from far away, a laugh or at least, a smile. I thought I might help you out in designing your very own Christmas/Holiday card. Get you software ready, fill up your gallery and use a template like Bren's and or the basic one we're providing you, here. I wanted to keep that top part plain. That's the back of the card. To save ink, of course! Hehehe...That's stuff is so expensive! 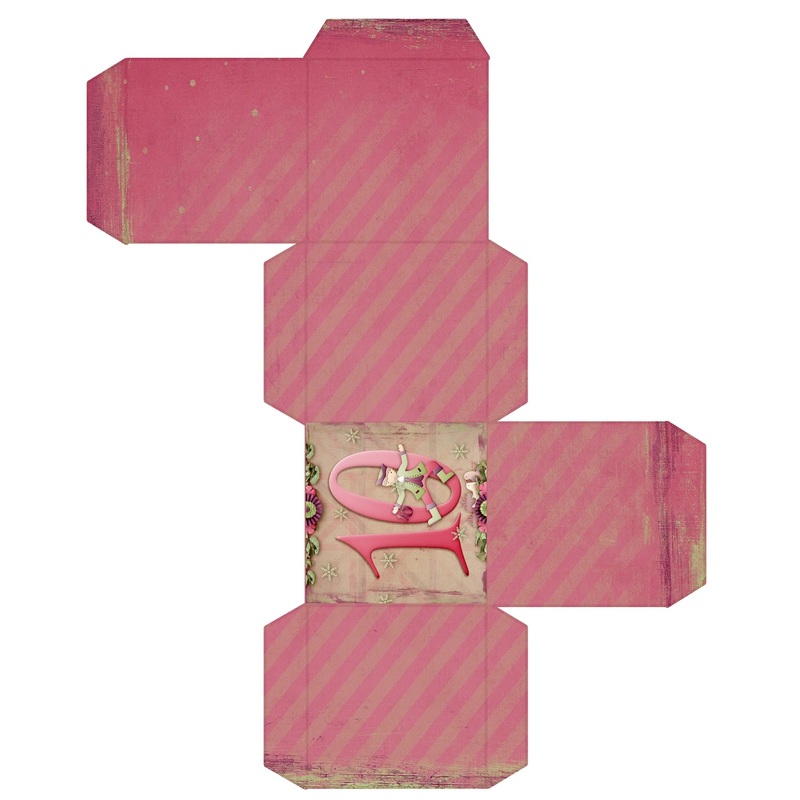 I used the pink part of the template as the background for the front of the card, clipped in a pretty plaid paper and then added the finished template from Bren to the top of that with a little shadow. Here is a very basic yet useful card template for you. This is the actual card. Simply print, cut and fold! If you are loving Alexis Design Studio's work like I am, then sit back and check out some other lovely layouts I've designed. Perfect timing for a great sale! Here's another freebie you can grab, today! 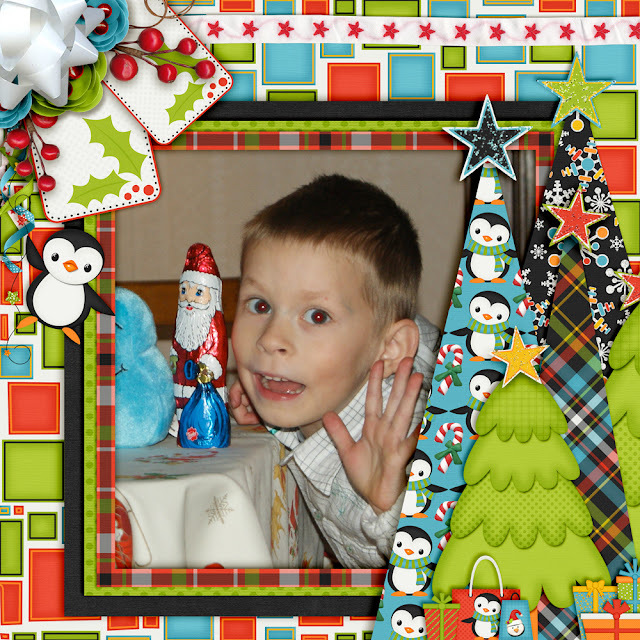 Stick in your own photo or display a sentiment. 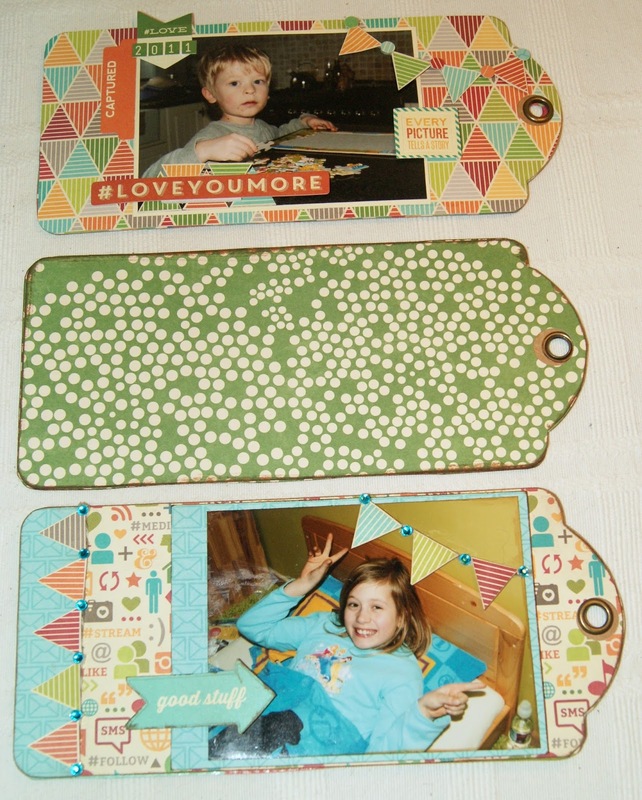 These are other, recent freebies you can pick up on previous blog entries. 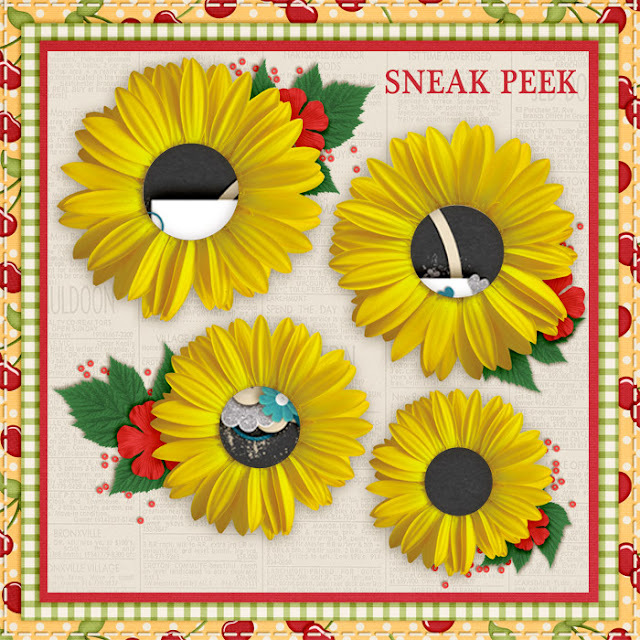 This is a peek of a preview of something coming in the near future! 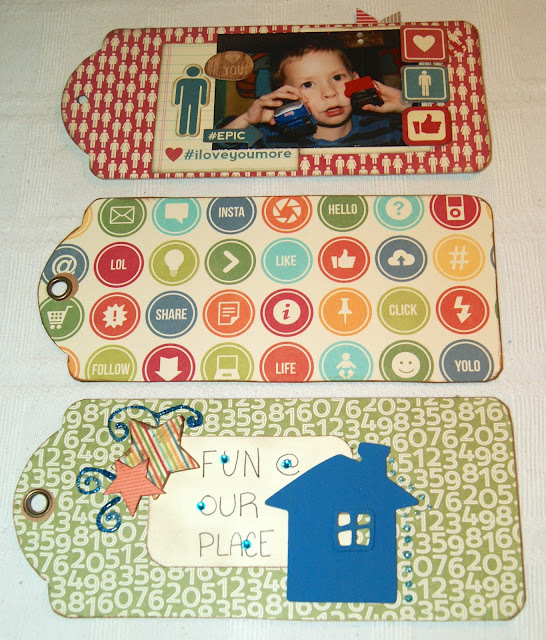 Have a super scrappy day and remember all of our goodies are for Personal Use ONLY. Your comments, +'s and likes are greatly appreciated. Perhaps you are peeking at this blog intermittently with the turkey? Hehehe... We are here to wish you a happy holiday if you are celebrating and if you are not, (me either) you can still receive fun gifts, inspiration and get a giggle. The sales have already started and us Creative Team members have been super swamped with holiday kits from our illustrious designers. I also had a birthday thrown in there and a huge paper project, which I hope you saw, a couple of days ago. 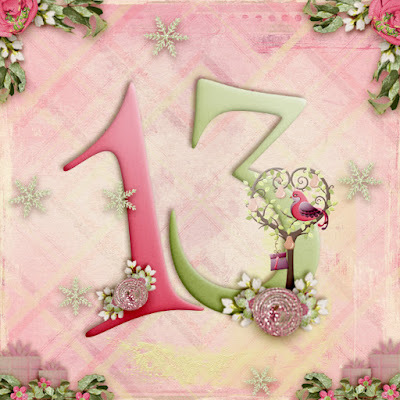 You can check out the Advent Calendar here. Let's get looking at those sales, the kits and our inspiration. The Kit Cart Designs has been a part of my life for years now and I'm always excited to see what Jamie has cooked up. Count Down To Christmas is full of fun and brilliant colours, too. Check out those super fabric papers? So warm and cozy and those penguins are just the cutest. I saw this paper tree idea on Pinterest, of course. Hehehe...and I couldn't wait to give it a try. I like the idea so much, I turned this layout into an uber fun template for you. This is what the template looks like. Keep scrolling to download it. If you're not into templates, maybe you would prefer this frame cluster or both?! This is the coordinating time line photo, with a spot left open for a profile image. I love that there are kitties in the kit. Think how you can use these digital kits in all different ways. 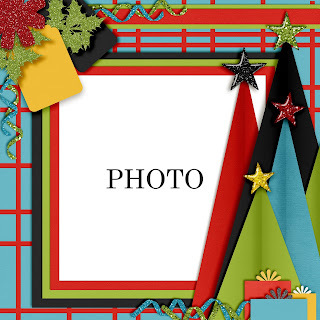 Here are some other festive layouts we're sharing. This kit is from LouCee Creations and I used a template from Heartstrings Scrap Art as well. All are on sale! I love the way this layout turned out! Just layer up some triangles for the background and add a super awesome cluster frame, some paint and your finished. Both layouts are made using LouCee's collection, Oh, My Deer. I love that name. 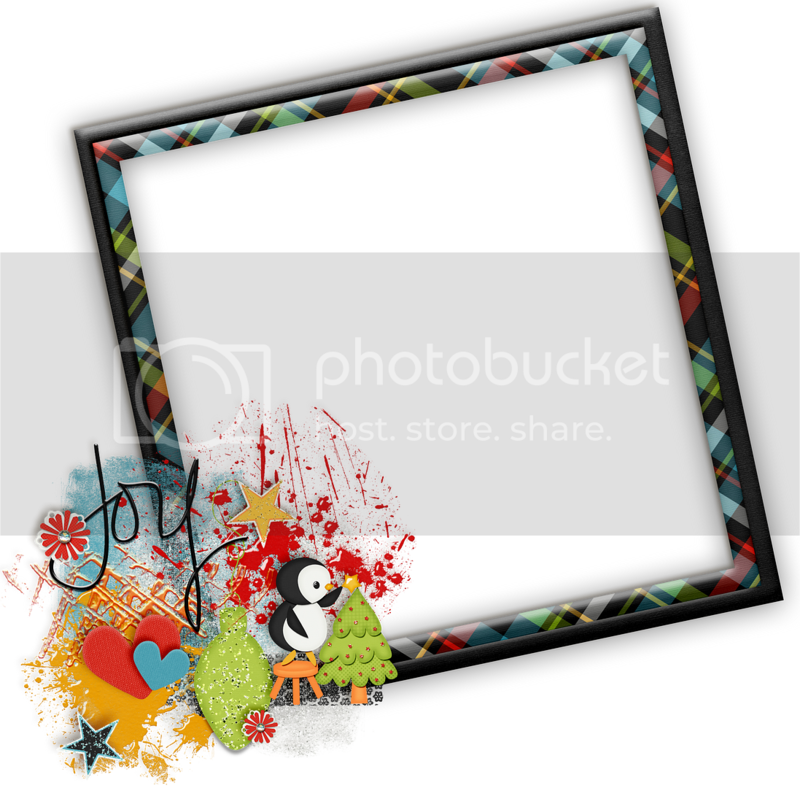 There is a coordinating freebie you can find from a previous blog. 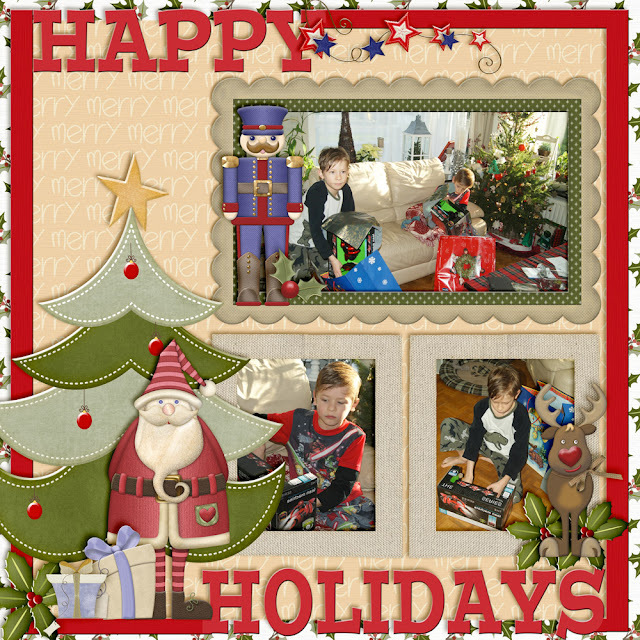 Over The Fence Designs has a great Christmas kit that is also on promotion at the Digital Scrapbooking Studio. 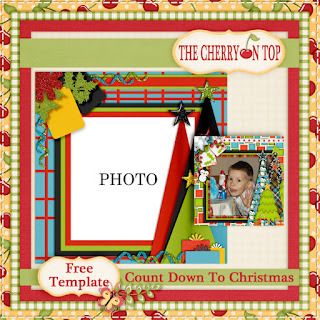 If you like the red template on this one, it's also available on our blog for free. Here are some more holiday themed layouts and freebies for you. The images are linked up and you can find them on previous blog entries. There you will find more ideas on how to use a frickie. Another free frickie for you. This is frosty layover that has been a huge hit! It's already been downloaded hundreds of times. 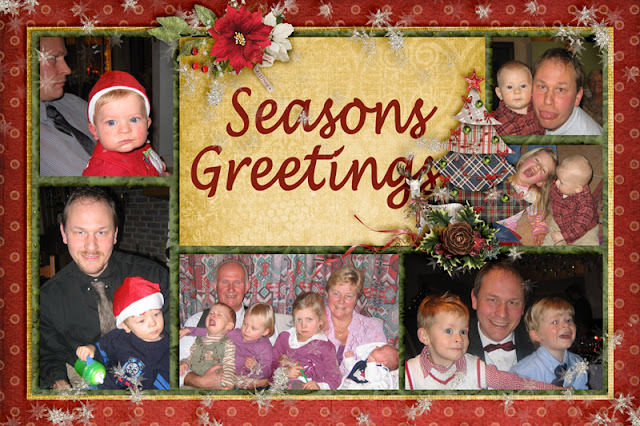 Use it for a card, layout, cover page or wall paper. That's me, just about ready to pop with JJ. To get all of this snow, I had to leave East Flanders and travel down/over to Germany. This is the free template. Enjoy! This is our hybrid Advent Calendar with free template. This is a future, free card. 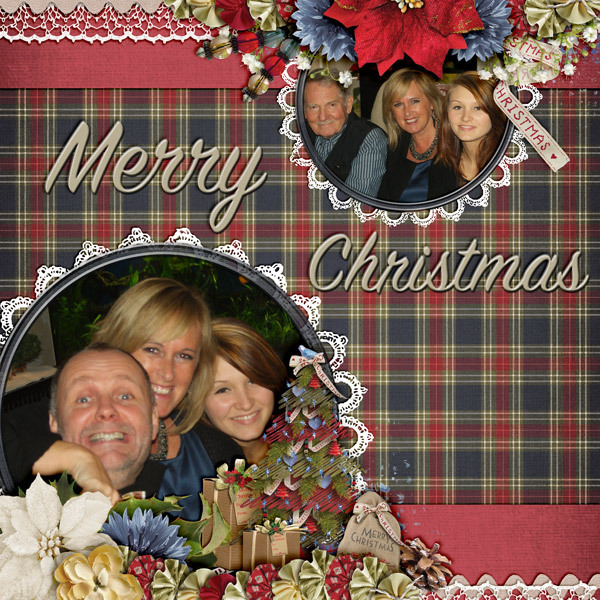 Insert your own photo of choice, print and send or you could crop out the card part and just use the frame. Stay tuned for the free download. You are totally set when it comes to a heads up for the sales around DigiLand, new products and of course, freebies galore. Have a super scrappy day and thank you for joining us at The Cherry! Tag! The Cherry Is It!